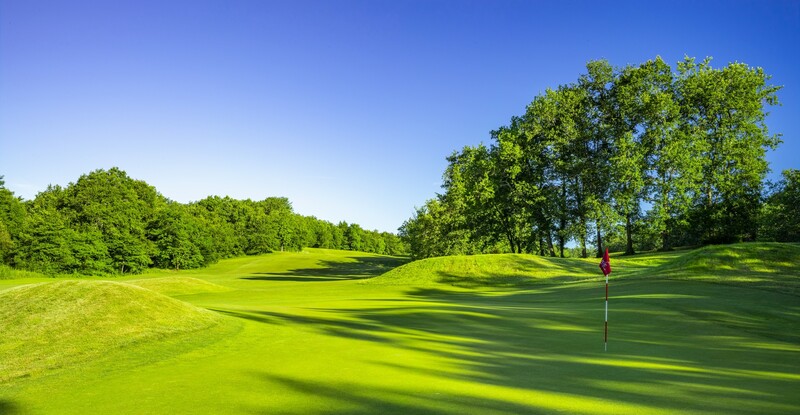 Come and discover the 18 holes of this 5-star golf course, designed by one of the best architects in the world, the American Tom Doak. 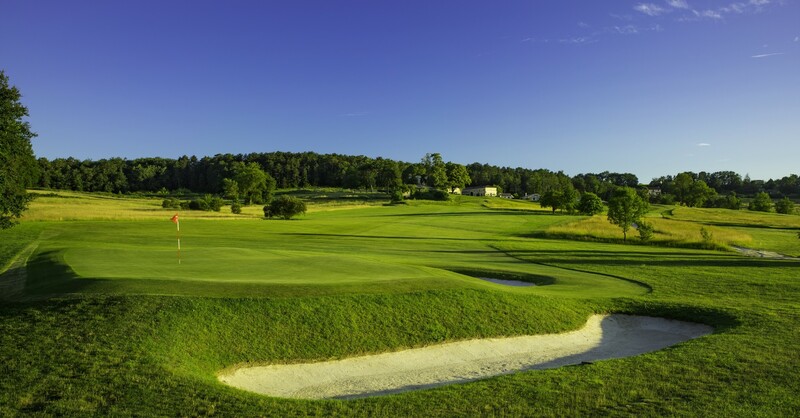 Already ranked 5th best golf in France by Golf Digest Magazine, this exceptional course takes place in a valley lined with hundred-year-old oaks, pines and vines. 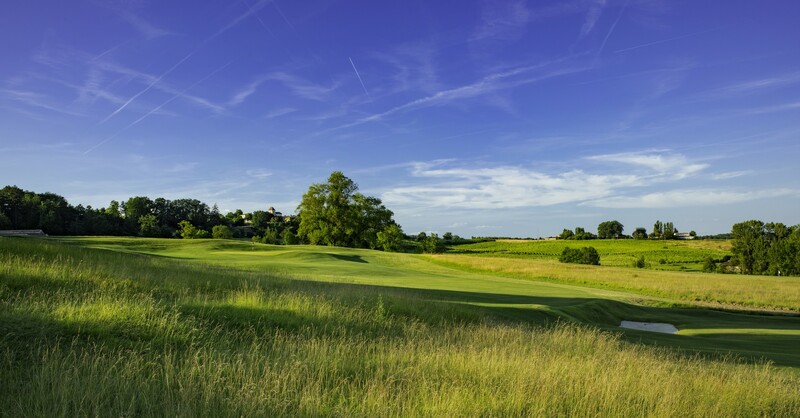 The golf course is located 10 km from the village of Saint-Émilion. 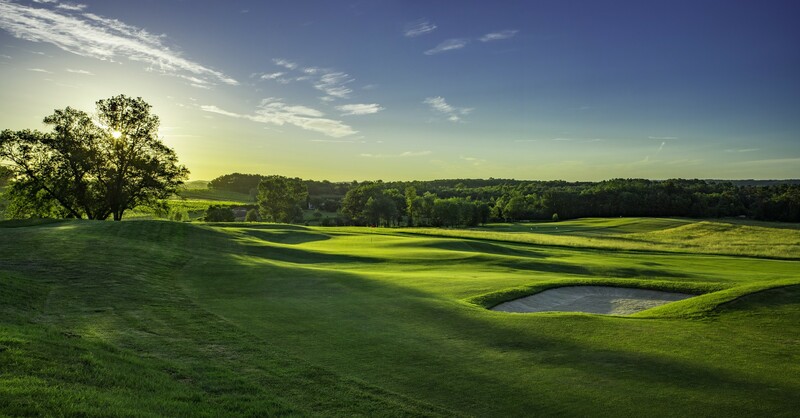 This unique golf experience in France is recognized by the most important national and international media. The restaurant of the golf has a superb panoramic terrace and offers an authentic cuisine based on local and fresh products. 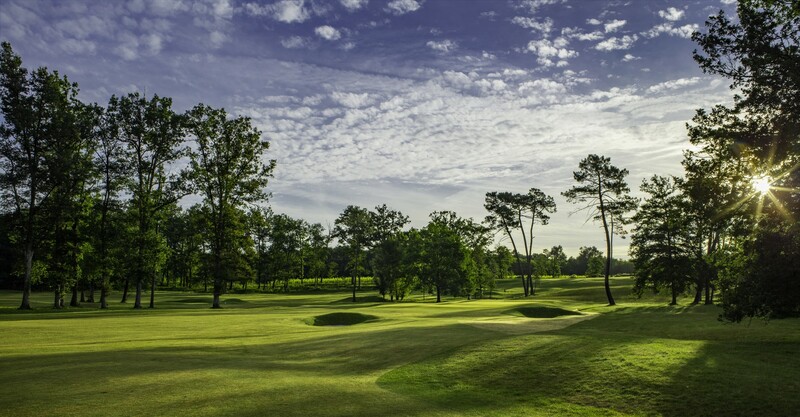 A “Grand Cru” designed by Tom Doak.